Lion’s Den is currently STILL under construction. Being a perfectionist kills my joy sometimes, because a task is no longer fun, but just work that I must finish. It’s cool though because practice makes perfect! There’s nothing scarier than having your dreams come true. Fashion, photography, music… the arts. We live in a time where everything is constantly changing without a real focus. 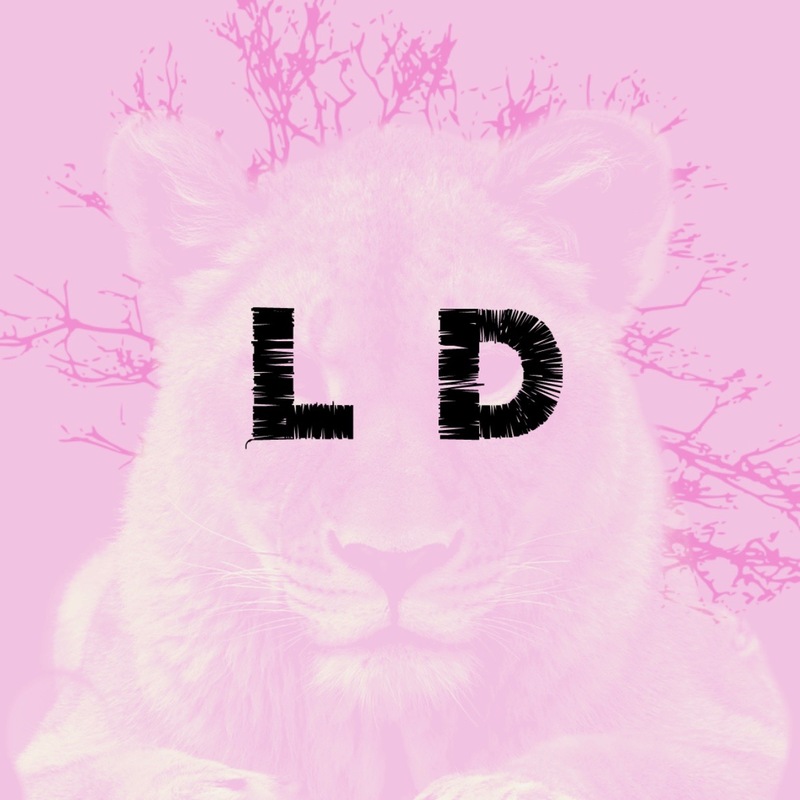 Lion’s Den is going to make a focal point. NYC we’re LIVE BABY!